Taking care of the details to save your staff time. Keeping your house in order still requires an awful lot of paper. Let us help you coordinate and order all the products that make your office run. 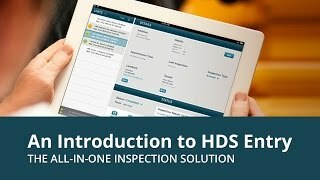 HDS can assist you with pretty much everything you need, from checks and billing statements to receipts and envelopes. Let us take care of the work by helping you place your order, coordinating its prompt delivery, and following up for regular re-ordering when necessary. You just order and leave the rest to us! Your satisfaction is paramount, and we will work with you to make sure you get exactly what you want. Come experience our unparalleled customer service.